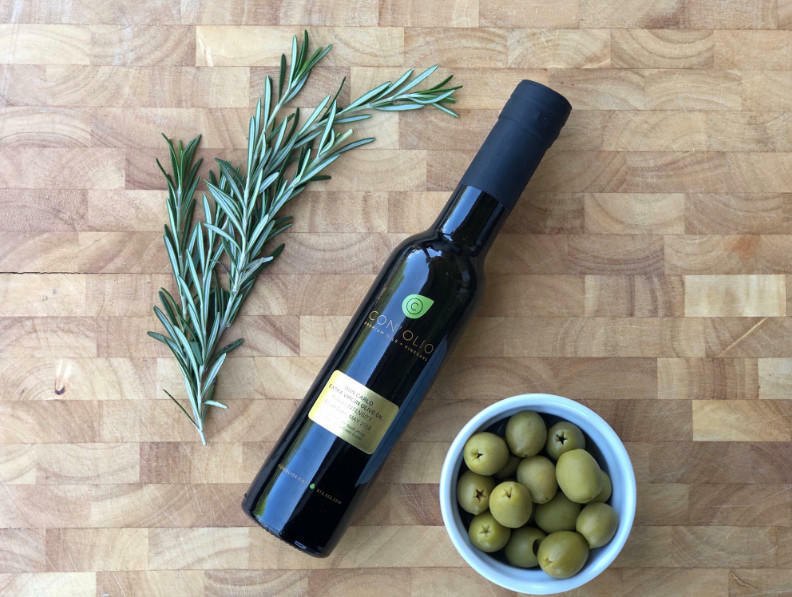 Let our olive oil expert guide you through a tasting of some of the world's freshest extra virgin olive oils complete with pairings of cheese, artisanal bread, Amy's Mexican Vanilla ice cream and more. 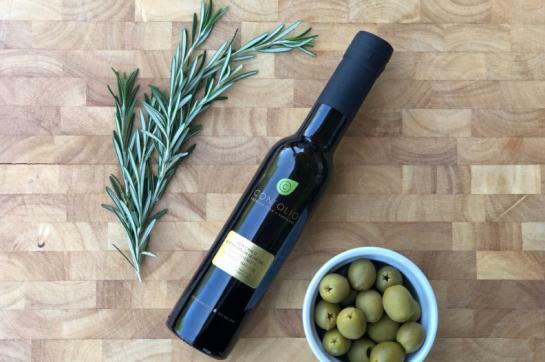 Separate truths from myths as you discover the history, mythology, production process and health benefits of olive oil while learning how to taste and examine olive oil like a professional sensory panel taster. Cheese, prosciutto, baguette, marcona almonds, veggies & a large scoop of Mexican vanilla ice cream from Amy's Ice Cream and olive oil tasting book is included in this class! Parking available in front of shop.